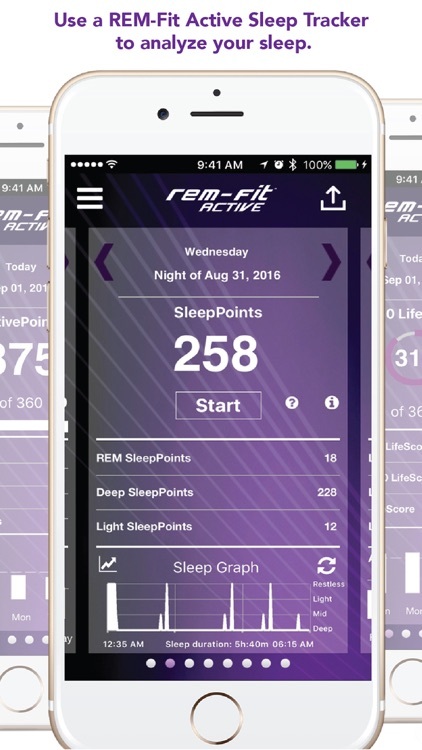 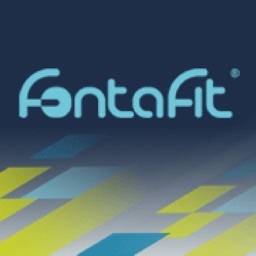 Welcome to the official REM-Fit Active sleep and activity tracker companion application. 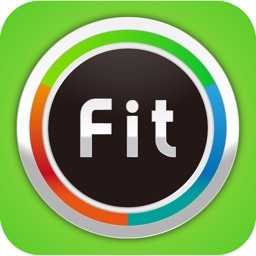 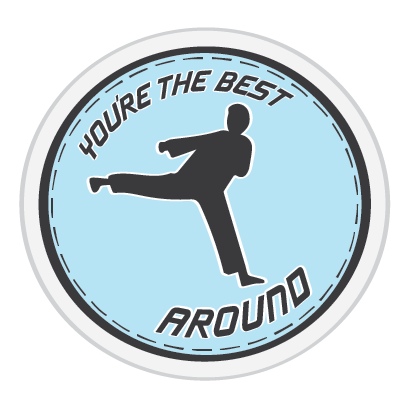 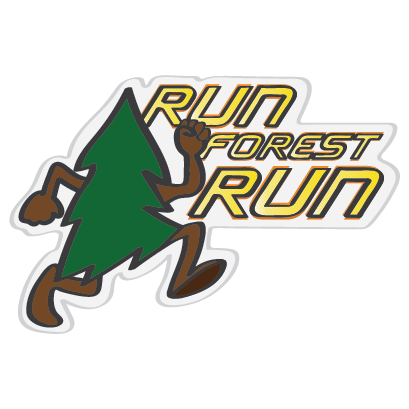 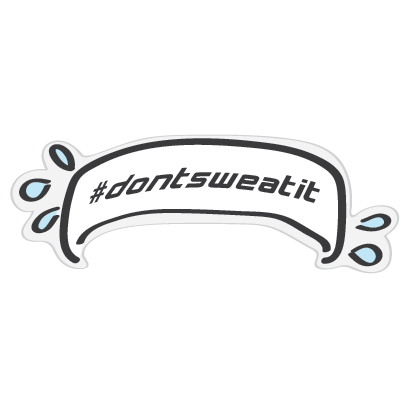 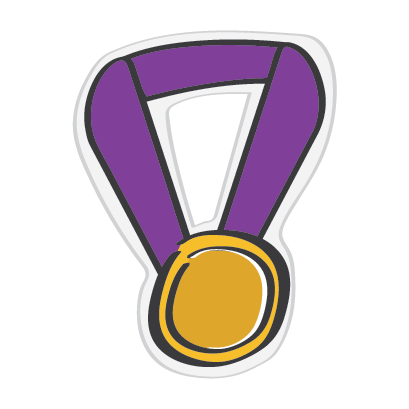 This app will show you all of your REM-Fit Active Stats: ActivePoints, SleepPoints, 360 LifeScore, Steps, Distance, Calories Burned & REM-Fit Medals earned. 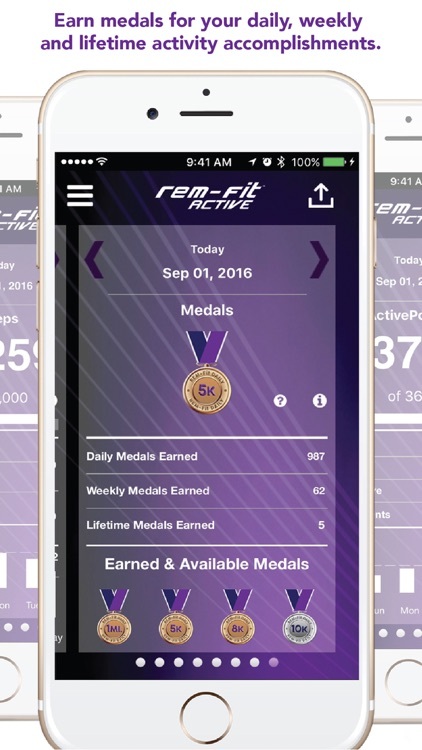 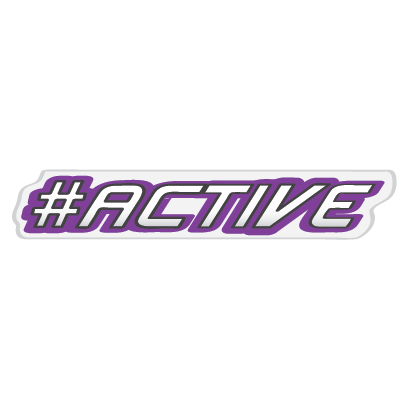 All information is available to REM-Fit Active device users, or you can just track your ActivePoints, Steps, Distance, Calories and REM-Fit Medals by using Apple's Health app data (no REM-Fit Active device required). 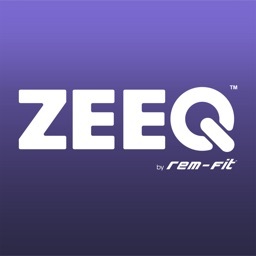 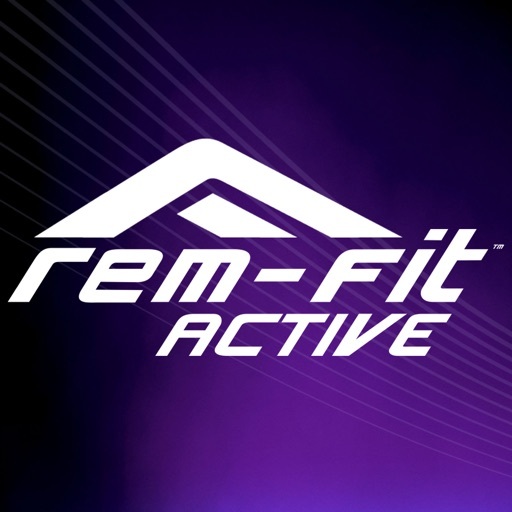 REM-Fit Active works with Apple's Health app. 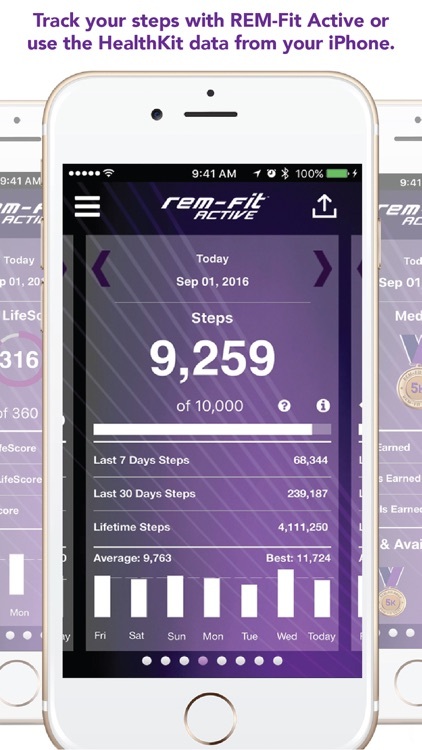 This allows you to share your steps, distance, calorie, sleep data & personal information with Apple's Health app as well as push and pull your health data to Apple's Health app. 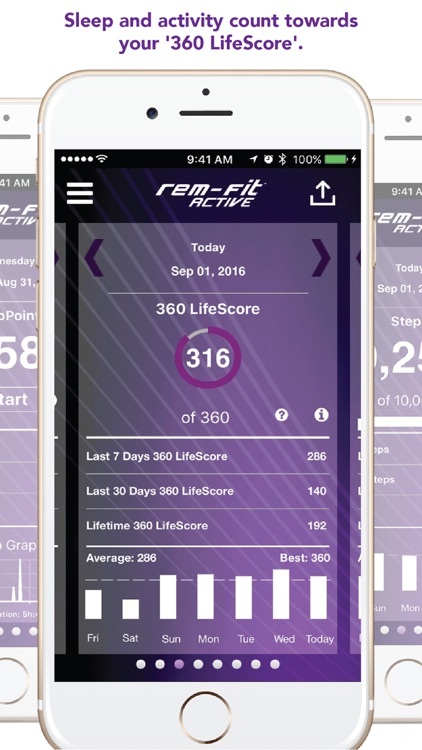 REM-Fit Active is a family of Sleep and Activity trackers with a focus on analyzing sleep and activity, not just showing steps or time slept. 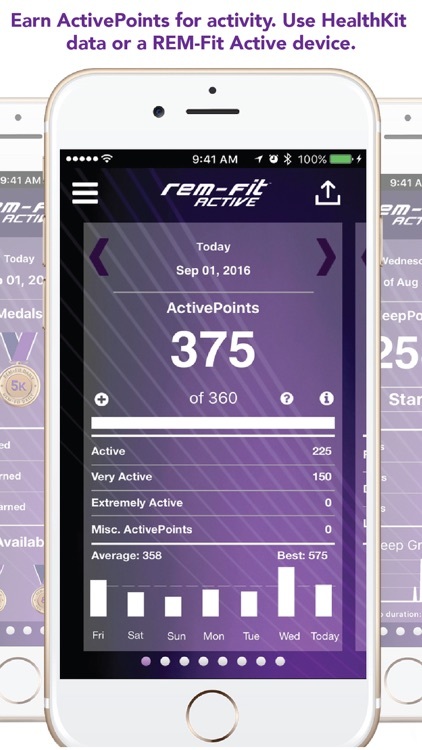 Using our exclusive algorithms for SleepPoints, ActivePoints and the 360 LifeScore, REM-Fit Active provides it’s users with a score based on the efficiency and effeteness of your sleep and activity. 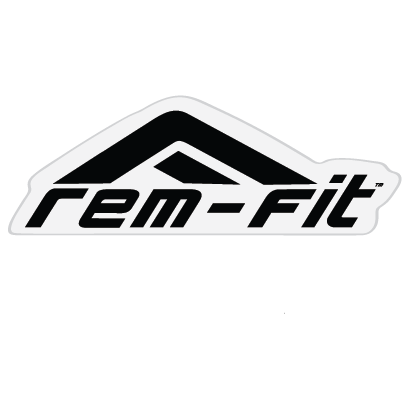 By focusing on both activity and the sleep needed for recovery, REM-Fit Active is an exciting way for you, no matter what fitness level you are at, to track your sleep and activity and contribute to living a healthy lifestyle. 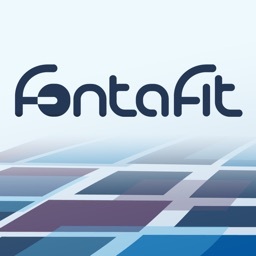 For best results, make sure you have the latest version of iOS on your device.